A great way to meet new people, explore your area, improve health, and it’s free! Once a month there is a Walk & Talk Plus (W&T+); this is a longer walk and a little more energetic! 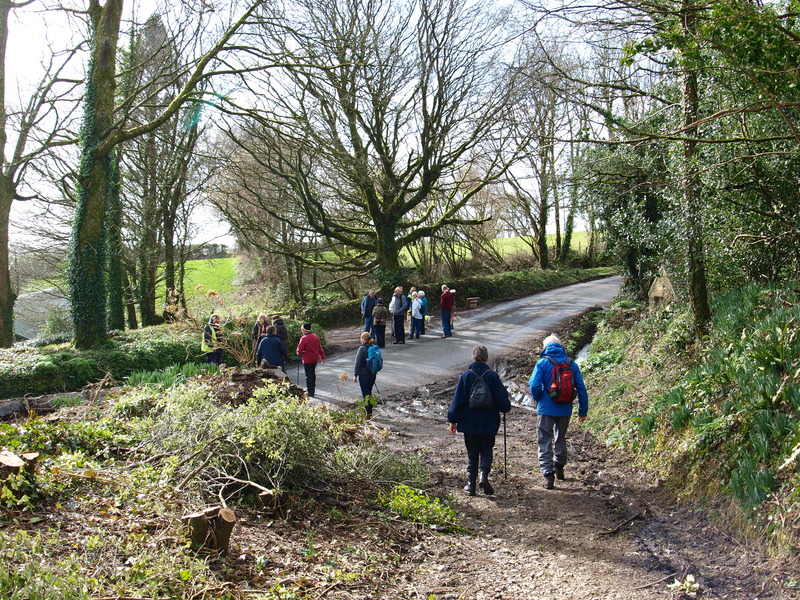 Some walks will also use short train or bus journeys to reach suitable walk routes, please bring change and rail/bus passes if you have them. 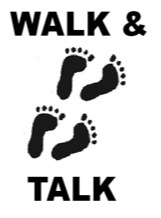 For more information on joining any of the Walk & Talk events – such as if you’re unsure if a walk is for you – please contact the group organisers as stated on the programmes above. 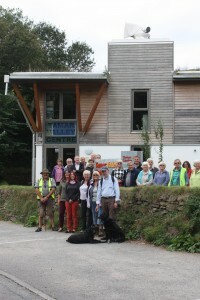 Tamar Valley and Saltash walker Juliette has written a short article on Walk and Talk; we’ve published it on our blog here.